Fairfield, CT – CT Against Gun Violence announced today the decision of Ron Pinciaro to retire at the end of 2017, after 16 years as the organization’s executive director. His decision was made after careful consideration and discussion with Board President Marty Isaac over the past 24 months. Pinciaro will continue to offer guidance to the organization in a consultative capacity. In accepting Pinciaro’s decision to retire, Isaac said, “All of us at CAGV are extremely sad to see Ron retire from the organization. Under his 16 years of leadership, Connecticut has had unparalleled success strengthening its gun laws; it leads the nation in passing common-sense measures that save lives. As a result of his strong relationships with legislators and successive administrations, the Law Center to Prevent Gun Violence has ranked Connecticut as having the second strongest gun laws in the nation for the fourth year running.” The legislation that Pinciaro was instrumental in passing is why gun deaths in Connecticut are down 28 percent since 2010, giving Connecticut the fifth lowest rate of gun deaths in the nation. Pinciaro was appointed co-executive director of CAGV in 2001 and became its sole executive director in 2007. During his tenure, working closely with the leadership of the CT General Assembly, he lobbied successfully for the state’s original ban on assault weapons, the requirement to report lost or stolen firearms that is essential to prevent gun trafficking, a permit requirement for buying long guns and prohibiting subjects of domestic violence temporary restraining orders from possessing firearms. Pinciaro was instrumental in helping to draft and pass new, tough regulations following the Sandy Hook School shooting, including background checks for private sales of firearms, expanding the list of prohibited assault weapons, banning large capacity magazines and establishing a permit requirement for buying ammunition. Announcing his plan to retire, Pinciaro said, “Needless to say, the decision that it was time for me to retire was not an easy one, but one I felt was right. I actually made it about two years ago. 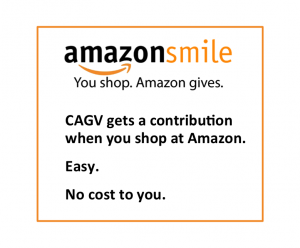 While the accomplishments made during the 16 years I spent as executive director of CAGV are very satisfying, I felt that now was the best time to make the change. Wisdom and experience have their place, but there is also value in the energy and perspective of someone new.” Pinciaro went on to say that what he will miss most about leaving are the close relationships he’s developed with the legislature, CAGV’s generous supporters and the organization’s large network of grassroots advocates. CAGV also announced that after an exhaustive search by the Board, it has appointed Jeremy Stein, Esq. as its new executive director, effective January 1, 2018. During the next 10 weeks as incoming executive director, Stein will work closely with Pinciaro for a smooth transfer of responsibilities. Stein is a seasoned litigator with over 20 years of experience, graduating from Emory University School of Law in 1994. His interest in fighting gun violence began early in his career, when he served as a prosecutor with the criminal division of the Attorney General’s Office of the District of Columbia. Stein handled many gun related cases, working closely with the ATF, FBI, Secret Service, Capitol Police and the Metropolitan Police. Additionally he served as judicial law clerk for the Honorable Patricia A. Broderick. He also served as an assistant public defender with the Maryland Office of the Public Defender, in its Baltimore City felony trial division. Most recently, Stein was the managing partner of the Connecticut office of the law firm, Melick & Porter, LLP. He has counseled CEOs and Counsels General of both for-profit and not-for-profit organizations. He serves on the Board of Directors for Ridgefield Operation Animal Rescue. Fairfield, CT – CT Against Gun Violence endorses Melissa Kane in her bid for First Selectperson of Westport, CT. Ms. Kane has long been an active and engaged local leader for gun violence prevention (GVP). She has consistently been a strong supporter of CAGV efforts to pass strong, common-sense gun laws in Connecticut and at the federal level. Notably, Ms. Kane has initiated her own efforts to raise awareness and drive advocacy for gun sense, starting many years before her candidacy for First Selectperson when she participated in the 2001 Million Mom March in Washington, D.C. 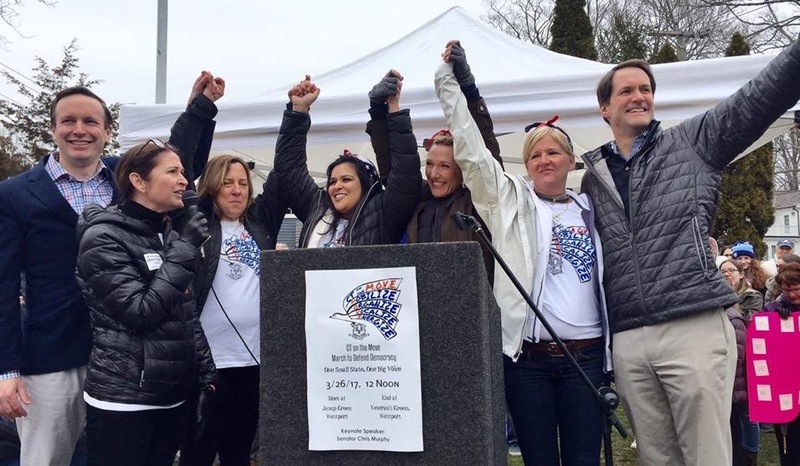 Following Newtown, she co-sponsored a sense of the meeting resolution of the Westport RTM calling for stronger gun laws, saying, “By speaking as a municipality, we give our national and state representatives the encouragement they clearly need in order to act and we lead the way for other municipalities to follow suit.” In 2016 she organized a forum about GVP with the Democratic Women of Westport. While our endorsement goes to Melissa Kane, CAGV is pleased with the response received from her opponent, Jim Marpe. His policy views are fully supportive of the GVP agenda, and he expressed a willingness to be more engaged on the issue than he has in the past. His recent actions are a promising sign of commitment to the issue: joining the coalition of Mayors Against Illegal Guns and adding his name to the Request for Information. More photos of the Luncheon can be found here. To view the presentation of Dr. David Hemenway, Director of the Harvard Injury Control Research Center, click here. Number of gun violence prevention supporters continues to grow. 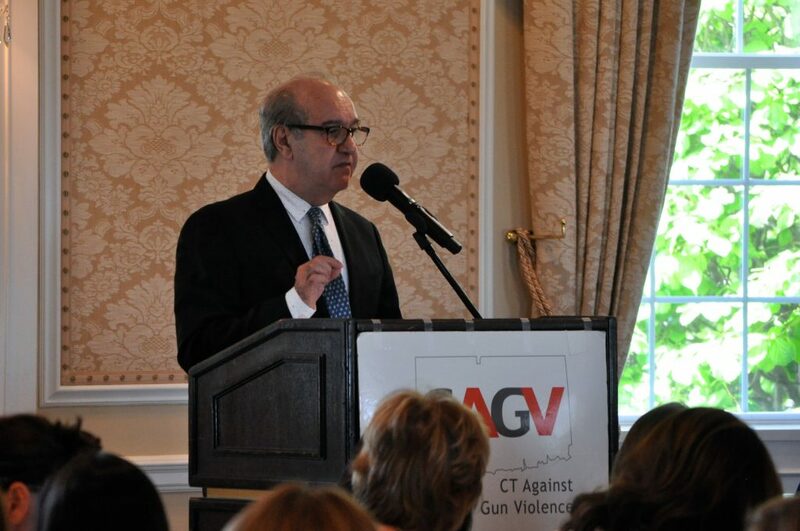 Greenwich, CT – CT Against Gun Violence (CAGV) enjoyed a record turnout for its 10th Annual Benefit Luncheon at the Greenwich Country Club. The substantial increase in attendance seen in 2013 following the tragic Sandy Hook Elementary School shooting has continued to grow year by year. This year the guest total neared 400, filling the main room of the Club to capacity.